On July 20, 2015, NASA released to the world the first image of the sunlit side of Earth captured by the space agency's EPIC camera on NOAA's DSCOVR satellite. Behavior matches climate models, but that's not necessarily good news. 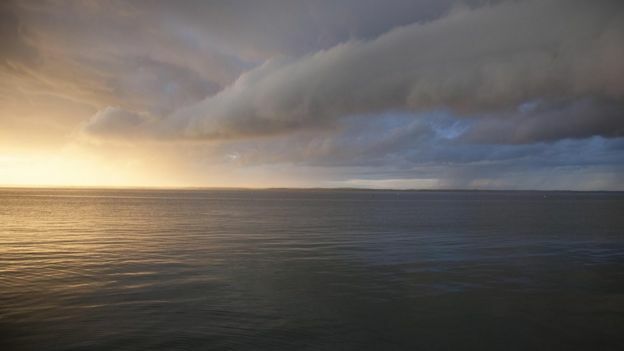 Over the last three decades, global cloud patterns have changed, and mid-latitude storm tracks--the paths that cyclones travel in the Northern and Southern hemispheres--have been drifting toward our planet's poles, according to a new study published in Nature. The changes, documented by researchers from Lawrence Livermore National Laboratory, Scripps Institution of Oceanography, University of California, Riverside and Colorado State University match those predicted by climate model simulations, and they've probably had added to global warming that is causing climate change. Joel Norris, a climate researcher at Scripps, called the study "the first credible demonstration that cloud changes we expect from climate models and theory are currently happening." Those findings are good news for scientists who for years have struggled to model the role of clouds in climate change. But as Veerabhadran Ramanathan of Scripps, who was not involved in the study, told Science magazine, that's not such good news for the planet and its inhabitants. The movement of clouds toward the polls is "problematic for our future" and makes efforts to slow warming more urgent, he said. Clouds play an important role in climate change models because they both reflect solar radiation back into space (the albedo effect) and restrict the escape of heat into space. But calculating how those processes balance one another has been difficult, in part because clouds themselves are influenced by climate change, even as they influence it. Bands of clouds at different latitudes. Another problem, according to the Science article, is that researchers have been compelled to use data from satellites that were not set up to look at clouds. 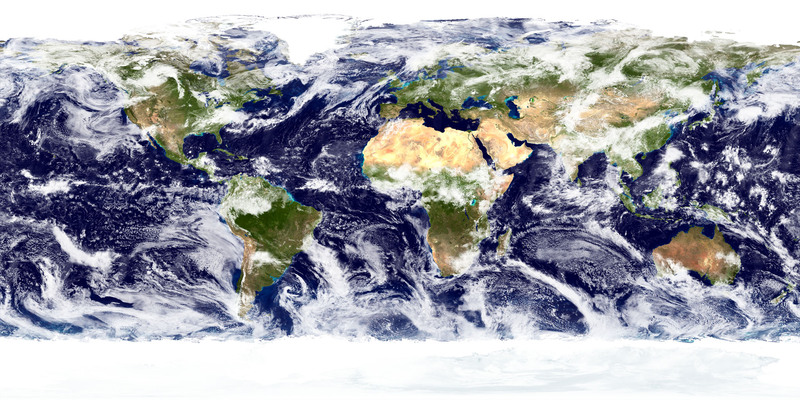 Geostationary satellites, for example, look directly down at the Earth's surface, rather than using the slanted view that would make it easier to detect clouds. To overcome those problems, Norris and his colleagues performed corrections that accounted for those imperfections in cloud data, and then studied the results for clear-term patterns. In addition to the drift in storm tracks, the scientists also confirmed that subtropical dry regions are expanding, and that the tops of the tallest clouds are getting taller. All of these changes can worsen global warming. worn by scuba divers with scientific instruments. More than 90% of the heat trapped by global warming goes into oceans, where it drives hurricanes and disrupts fish stocks. Satellites can measure surface temperature when there are no clouds, but getting data from below the surface is much harder and more expensive. (a) Screenshot of the ‘diveintoscience’ interface, where simple query tools and summary data are displayed on the left sidebar calculated for the area displayed on the map. (b) Locations of temperature data stored on the “diveintoscience” portal. 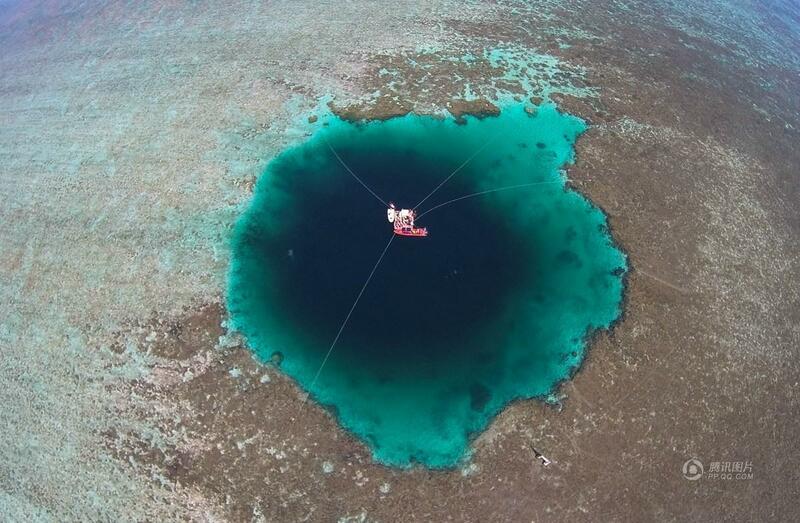 In map pane a, the circle represents the location of the dive, the size of the circle relates to the number of dives and the colour of the circle represents the average temperature. The screenshot (a) was taken from the ‘diveintoscience’ portal, with both maps (a) and (b) generated using the ggplot2 and maps functions of R (version 3.2.2), which uses publicly available coastline coordinates from the NOAA National Geophysical Data Center. A flotilla of 3,000 diving robot buoys provides measurements, but millions of recreational and commercial divers around the world could also play a role. A study, published in Science Reports on Friday, shows that measurements taken from the decompression computers often worn by divers can provide accurate data on ocean temperatures. Scientists from the Centre for Environment, Fisheries and Aquaculture Science (Cefas) in Scotland took a range of decompression computers on dives alongside scientific instruments, and showed that the results tallied. The scientists have already collected more than 7,500 dive records from around the world via the Dive Into Science website. Kieran Hyder at Cefas, who led the citizen science project, said: “To undertake a global science programme that could generate this information would be hugely expensive, but there are millions of sport and commercial dives every year. Making use of just a small fraction of those dives will greatly increase our knowledge of what is happening worldwide. The new data is particularly valuable in highly changeable coastal environments, where many dives occur, as well as in areas that are rarely sampled by other methods. 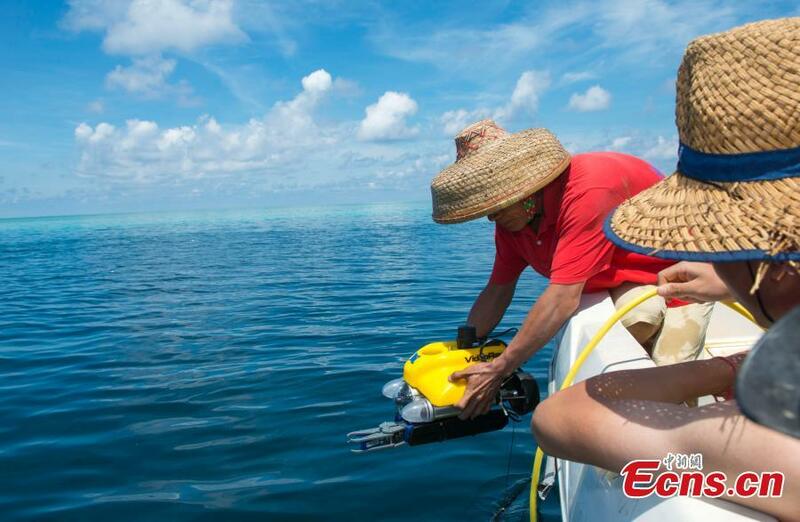 Other researchers have investigated the ability of tagging marine creatures to provide temperature and other data. The creatures could include penguins and seals and the latter could be especially useful due to their deep dives. Maritime data is often flawed. in a drug smuggling case against five fishermen? 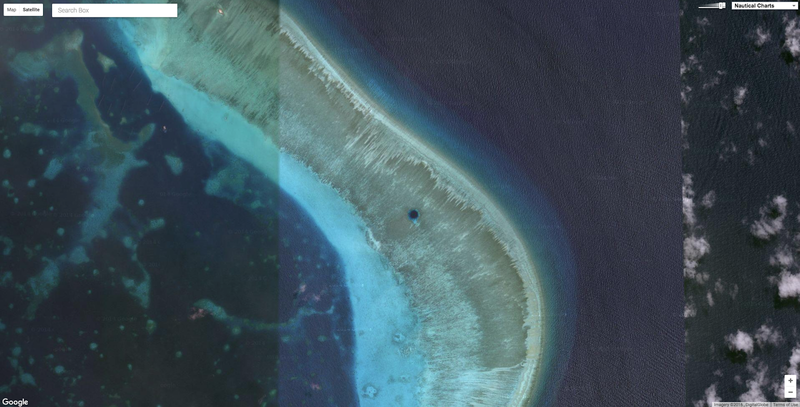 Actually, the vessel was fitted with an Olex navigational aid that tracked and recorded its movements. It is unlikely that any actual drug- running ship would have made carried such a system, because it provided an accurate record of exactly where it had been. In 2011, a group of men from the Isle of Wight was given a combined 104-year prison sentence for masterminding a £53m drug smuggling operation. Does new evidence suggest they were innocent? A new lawyer, Emily Bolton, is working on their case and believes that may be the case. "It's like living in a ridiculous police drama," Sue Beere says. Her husband Jonathan Beere is serving 24 years in a high-security prison in the Midlands, convicted of organising a complex operation to smuggle a quarter of a tonne of cocaine into the UK. She vividly remembers the day police came to arrest him in January 2011: "They literally came through the door in the morning... a troop of men." All she could think was that they had made "some stupid mistake" over his identity, and found the wrong man. She says local police stopped to comfort her young son, saying: "Don't cry nipper, be brave, daddy will be home tonight." But Jonathan Beere has not been back home since that day, and has so far served five years in jail. Two of the other men, skipper Jamie Green and Zoran Dresic, also received 24-year sentences, while Daniel Payne received 18 years and Scott Birtwistle 14. They had been charged with conspiring to import Class A drugs. Now a new lawyer, Emily Bolton, is working on their case. She founded the Innocence Project New Orleans in the US, which has so far freed 25 prisoners, and has recently set up a new charity in the UK - the Centre for Criminal Appeals - to specialise in miscarriage of justice investigations. What happened in the Channel? On 29 May 2010, a small fishing boat - the Galwad-Y-Mor - left the Isle of Wight on what the crew claim was a routine trip to catch lobster and crab in the Channel. That night, a large drugs operation led by the Serious Organised Crime Agency (Soca) - known as Operation Disorient - was taking place, involving surveillance planes, a Border Agency patrol boat and police lookouts along the coast. 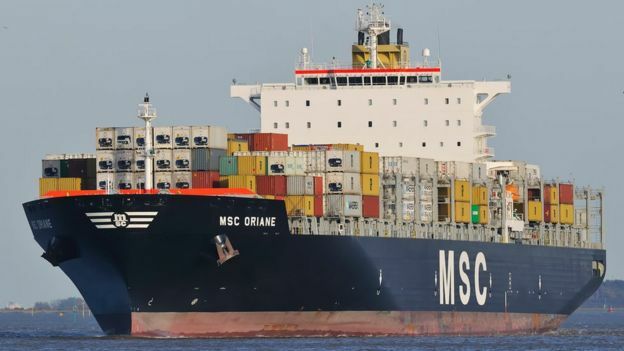 The authorities had intelligence that cocaine was being smuggled to Europe from South America on giant cargo ships, such as the container vessel MSC Oriane - which was one of nine from Brazil that appeared to be of particular interest. At about midnight, the ship and the fishing boat briefly came close together - though exactly how close is disputed. The ship went on towards the European mainland, and the Galwad continued home, past Freshwater Bay - the western tip of the Isle of Wight. The next day, at this same bay, a member of the public spotted 11 sacks tangled around a buoy - each packed with a pure form of cocaine. The prosecution's case was that the sacks were pushed off the side of the container ship for the fishermen to retrieve from the sea, before taking them to the bay to hide or be picked up by another vessel. But Ms Bolton disputes this. "What the police are alleging [is that the Galwad] was able to pinpoint and locate 11 bags of cocaine in the English Channel, in shipping lanes, in the middle of the night in a storm," she says. 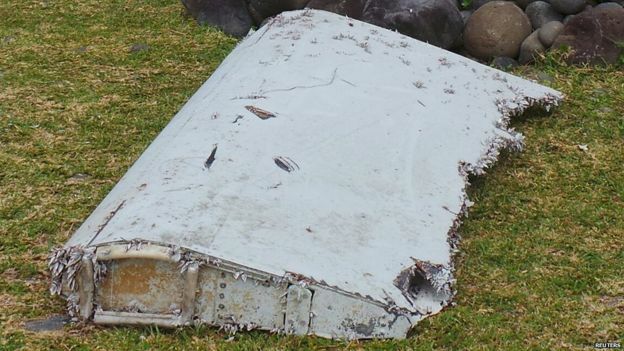 "We think we now have the evidence proving this simply couldn't have taken place." 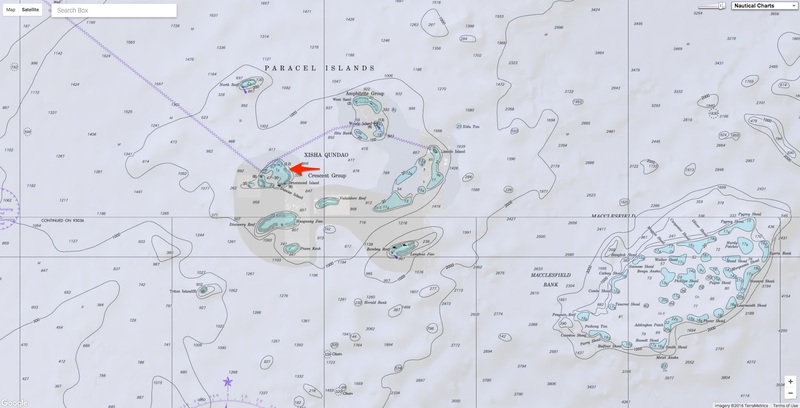 At the trial, the prosecution relied on navigational data taken from on-board computers on the two vessels, which purported to show that - around midnight - the Galwad crossed the Oriane's wake. There would have been a short window for the 11 sacks of cocaine to be transferred to the fishing boat. However, Ms Bolton says the prosecution's expert witness left out key plot points and used damaged data. 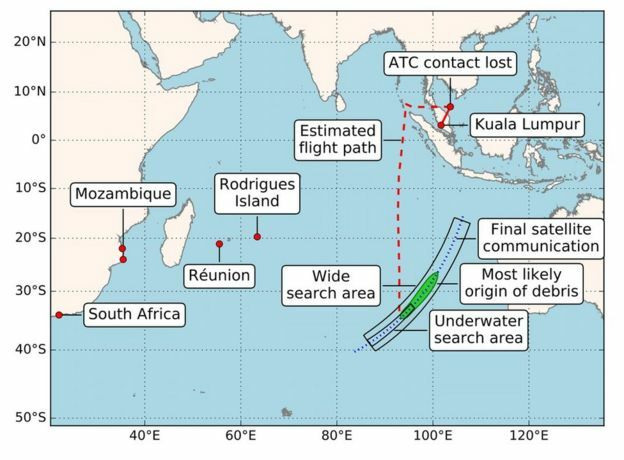 Her new analysis suggests the paths of the boats were never closer than 100m from one another, and that the sea's drift would have taken the drugs away from the fishermen's boat. "If that intersection between the vessels never took place, there is no case," she says. The prosecution also points to a series of calls made to and from the satellite phone on the Galwad while it was in the Channel, suggesting someone on shore was co-ordinating the drugs drop. The defence said the timing was a coincidence and someone was just checking on the health of one of the other fishermen who was seasick - a migrant from Eastern Europe. 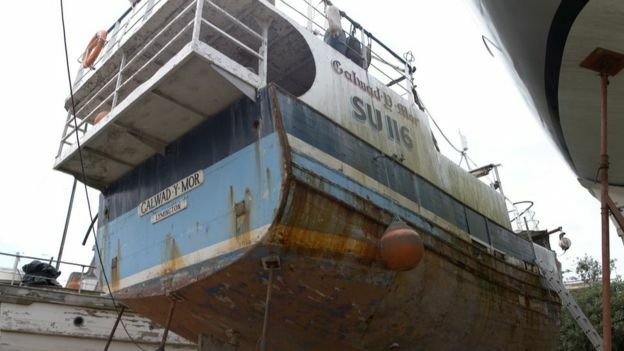 No traces of cocaine were ever found on the fishing boat, despite it being searched with specialised equipment. 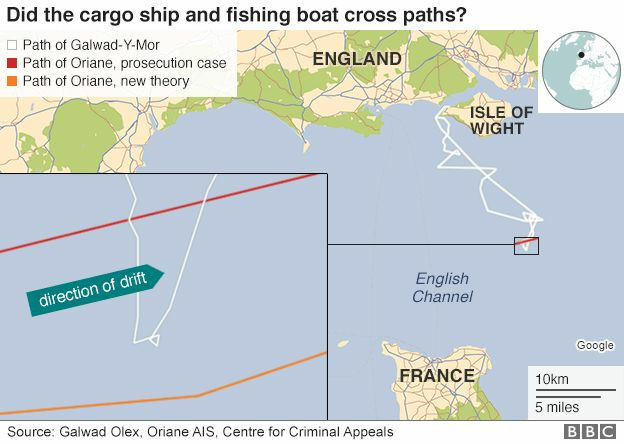 The container ship, the Oriane, was also searched when it next touched British shores a few days later, but no trace of drugs was ever found. No-one on the Oriane was arrested. The Galwad spent 18 hours sailing back to its home port of Yarmouth in the Isle of Wight. On the way it stopped for about an hour in Freshwater Bay - its crew say to fish for mackerel. That evening, the first arrests were made. At this point though, the drugs had not been discovered. This happened the following day, when a member of the public called to say he had spotted 11 multicoloured bags floating in Freshwater Bay. This timeframe, Ms Bolton says, was crucial. 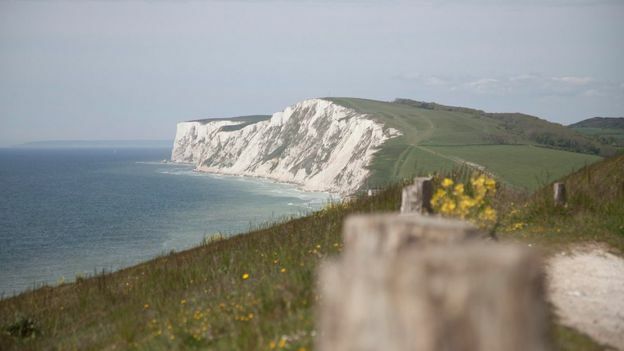 At the time the fishing boat was said to have hidden the drugs in Freshwater Bay, two officers from Hampshire police were watching from the cliff tops as part of the police operation. In the officers' logs before the drugs were found, they recorded someone on the fishing boat throwing six or seven items overboard at intervals - which the fishermen say could have been rubbish bags full of old bait. But the next day, after the drugs were discovered, the police lookouts changed the official log - as they are allowed to do - to clarify what they saw. 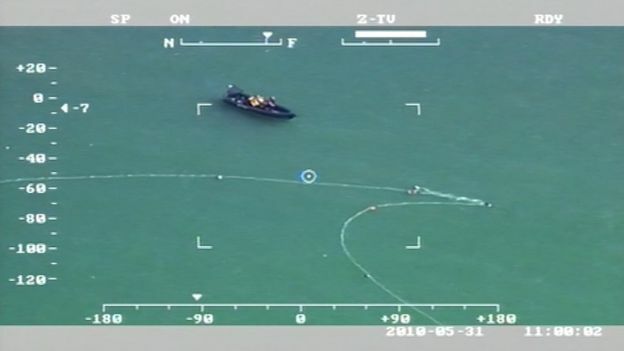 In the new version they reported 10 to 12 items the size of a holdall, tied together in a line and deployed from the boat followed by a red floating buoy - a description that almost exactly matched the drugs that were picked up by the police boat. The two police surveillance officers then told different accounts in court. One said he was convinced of the significance of the holdalls at the time; the other said he thought little of it until after the drugs were found the next day. As a result, the new defence team claims the accounts cannot be relied upon. "These are officers that are trained to get the details right every single time - and we are not talking about small details," Ms Bolton explains. "We are talking about big changes, about what they saw and also where they saw it from." 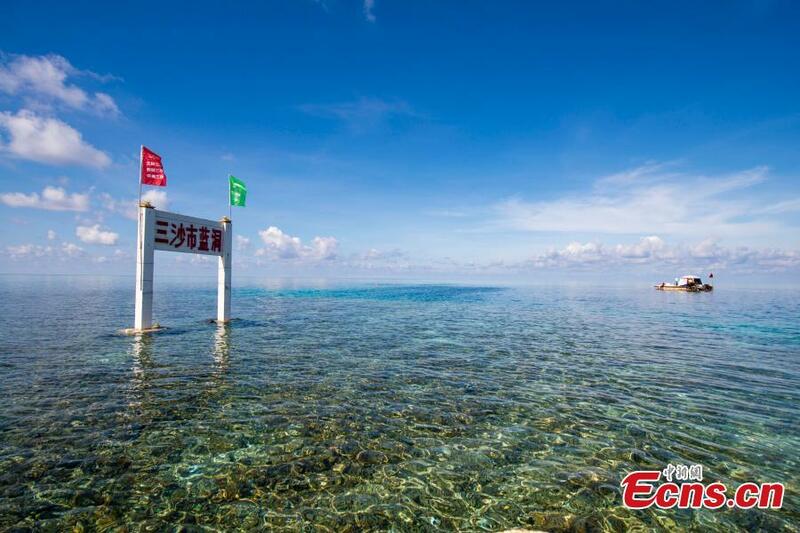 At trial, both police lookouts were adamant they had seen 10 to 12 sacks thrown off the fishing boat along with a buoy. After making the first log entry, they said they had seen extra bags thrown off the boat, so the amended version was the full picture of everything they had recorded that day. The Independent Police Complaints Commission did look into the case and, though it found inconsistencies in the officers' evidence, decided it was not enough to show they had fabricated their accounts. Complaints against the two officers were dismissed. Hampshire Police also said they had no ongoing complaints relating to this investigation. Soca, now rebranded as the National Crime Agency (NCA), said at the time that the operation had stopped a huge amount of cocaine from reaching the streets of the UK. Ms Bolton's new evidence has been passed to the criminal cases review commission, which will decide if the five men can launch a fresh appeal. She believes there was a motive for Soca to implicate the five men. "At this stage in the investigation it appears Operation Disorient really needed to get a result. 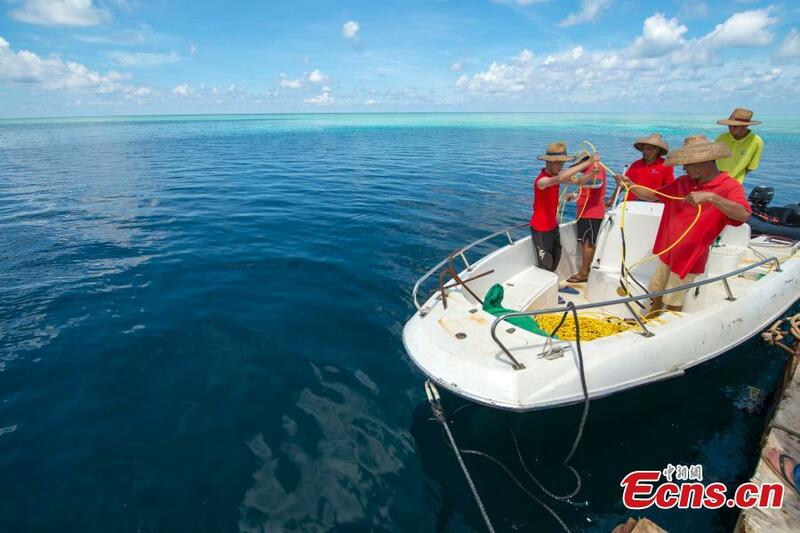 They had committed a lot of resources to this investigation and needed someone to be responsible, and they started focusing on the fishing boat. "From then on, they interpreted all evidence that came before them as pointing to guilt, and meanwhile ignored or didn't seek other evidence which pointed in the opposite direction." The NCA said it could not comment while that investigation was ongoing. Hampshire Police said: "It would not be appropriate to comment on operational matters led by another agency [the NCA]." "The key to speed in the America's Cup is stable flight," says Sir Ben Ainslie. So how does Land Rover BAR achieve foiling's holy grail?